Your field trips are now much more watch-friendly, thanks to an update to Google’s Field Trip app. 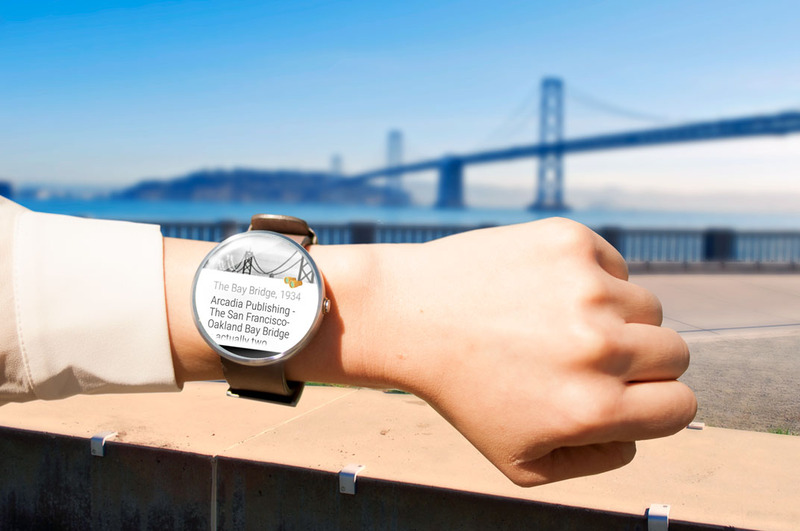 With the app installed along with an accompanying Android Wear device on your wrist, Field Trip will show you notifications when near relevant stories and let you start Field Trip searches for nearby cards without the need to pull out your phone. As a recap, Field Trip is an app that tries to show you “cool, hidden, and unique things” about the world around you. It runs in the background of your phone, but when you get near something interesting, a card will pop up with details about it. The cards could present historical info or tell you the best places to eat and shop. Explore the world with your Android Wear watch! Receive and view Field Trip notifications directly on your watch. Start Field Trip searches for nearby cards directly on your watch.